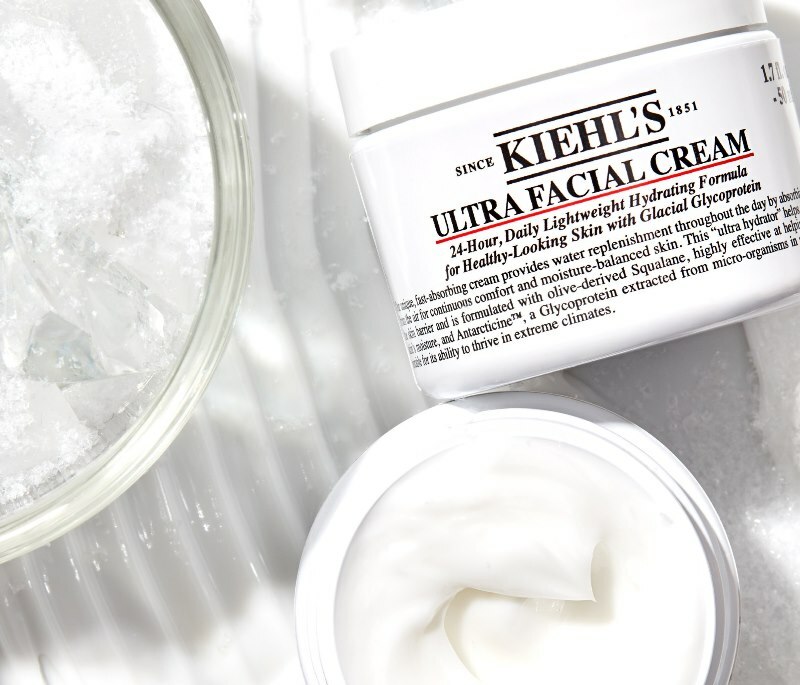 Kiehl’s has re-launched its daily facial moisturiser Ultra Facial Cream. Credit: PRNewsfoto/Kiehl's Since 1851. Kiehl’s has released a facial moisturiser that was originally launched in 2006. The new Ultra Facial Cream contains the protein glacial glycoprotein, which is collected from extremophile micro-organisms that live in sea glaciers. The cream is now claimed to be free from parabens, preservatives, carbamide and urea exfoliator. Glacial glycoprotein is said to safeguard and hydrate the skin, as well as prevent water loss. It also comprises olive-derived squalene, a refined moisturising oil that helps retain the skin’s moisture. Kiehl’s said in a statement: “While relaunching the formula, Kiehl’s chemists also took the opportunity to conduct additional hydration testing, utilising a testing methodology that can map hydration results across multiple areas of the face. “After just one application of the hydrating face cream, facial skin is 2.3x more hydrated. Skin is softer, smoother, and visibly healthier looking. Ultra Facial Cream was designed to moisturise dry skin by absorbing moisture from the air. Kiehl’s is expected to make all of its formulas paraben-free by the end of this year.